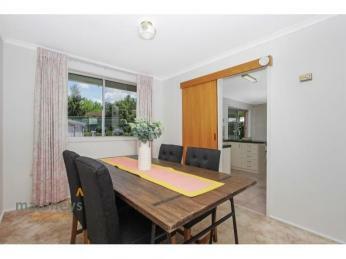 Location, Light-filled and Potential ! 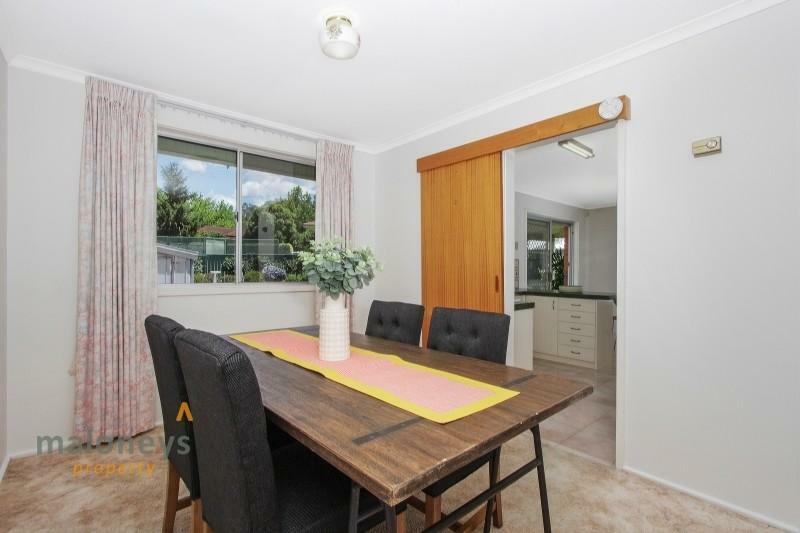 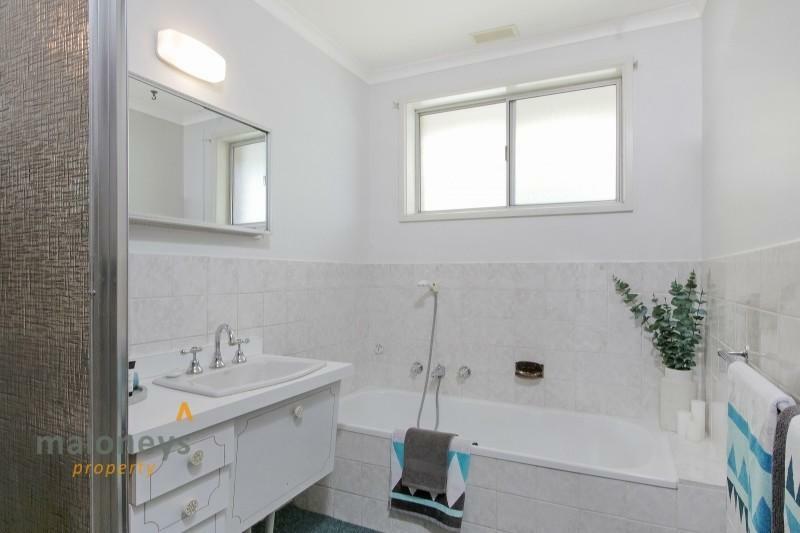 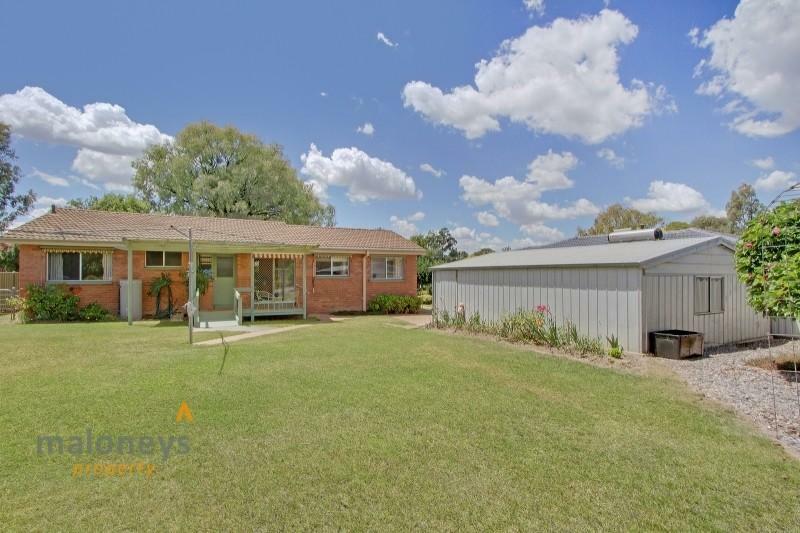 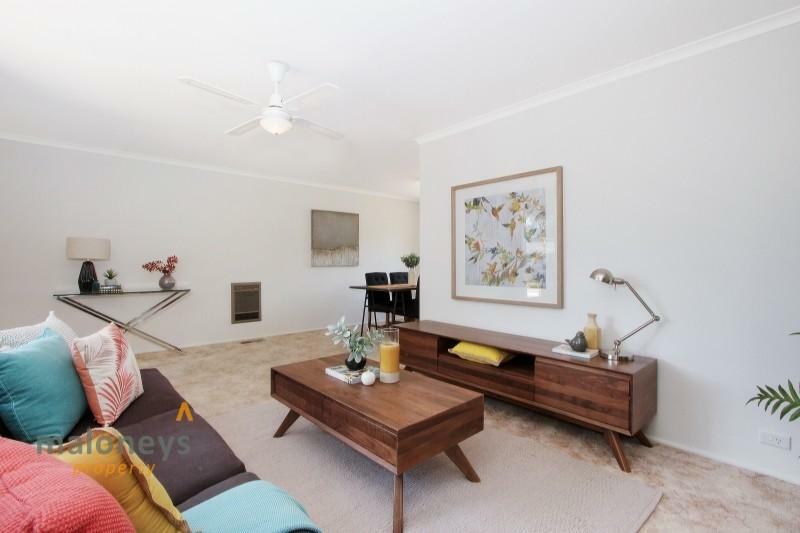 This beautifully presented and well maintained 3 bedroom home in the sought after suburb of Kaleen will offer the new owner plenty of options and potential. 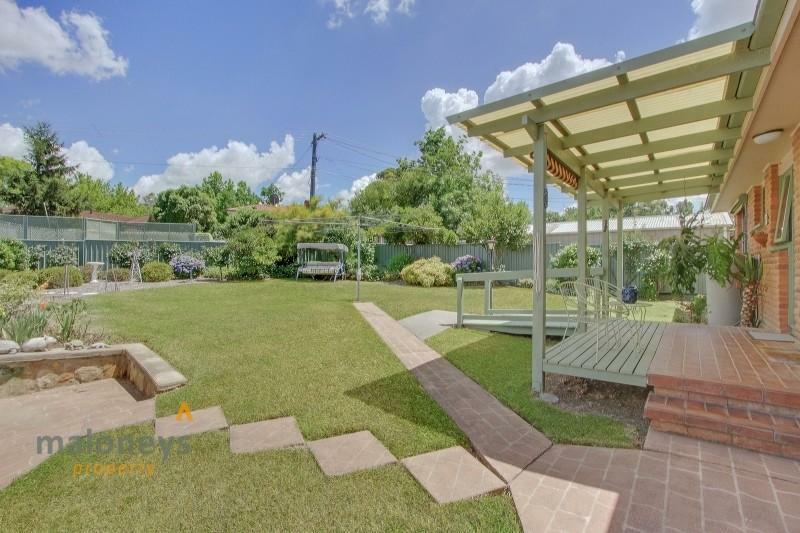 Freshly painted throughout and a meticulously maintained garden you could move in straight away and start to plan the endless opportunities with your new purchase. 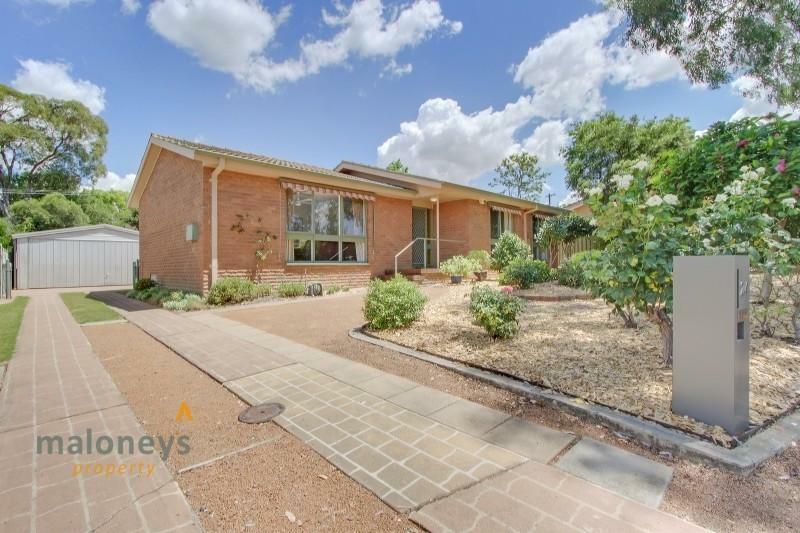 With the property situated perfectly on the spacious 802m block and a north easterly aspect the much loved home is filled with sunlight. 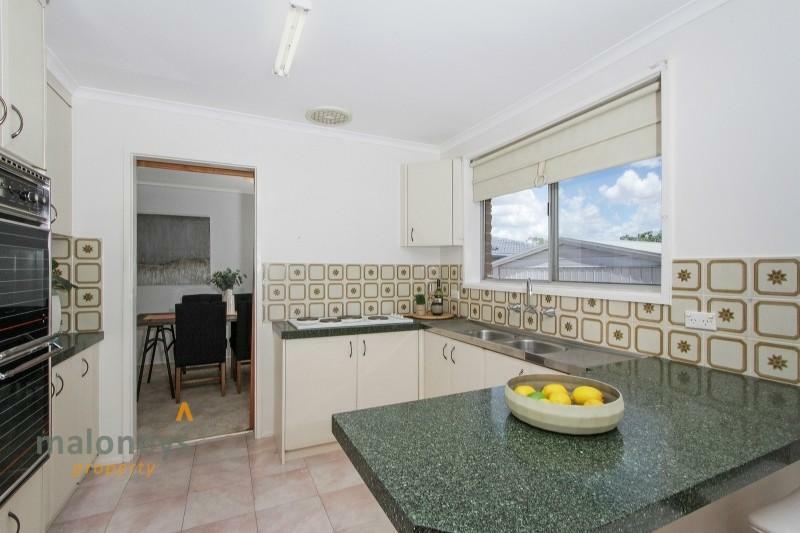 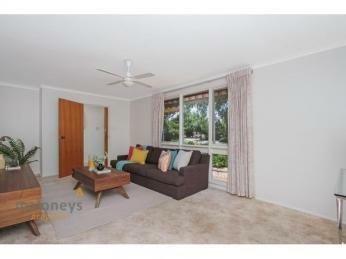 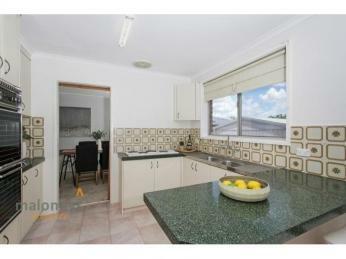 Its efficient layout offers a spacious lounge room and separate dining area along with a meals area off the kitchen. 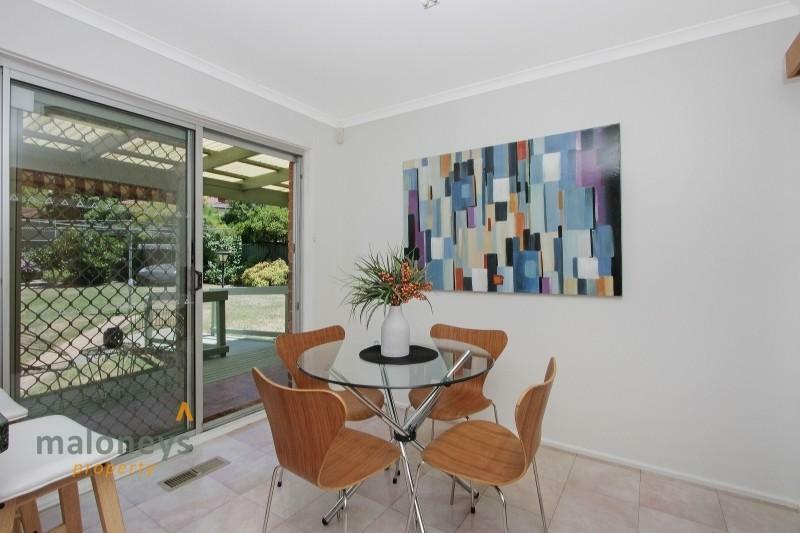 Sliding doors off the meals area lead out to a small covered outdoor area that leads out to a spacious backyard with mature gardens. 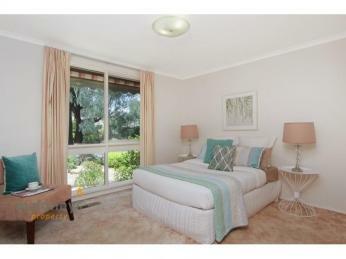 All of the bedrooms are generous in size, while bedrooms 1 and 2 have built-in robes. 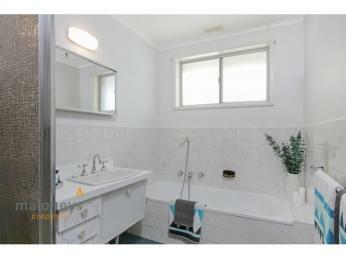 The bathroom is functional and has a separate toilet. 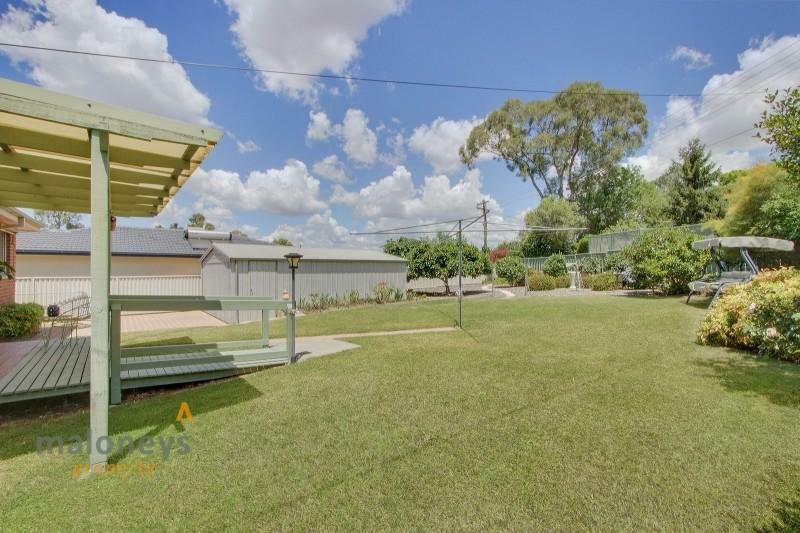 There is a large double garage to house your vehicles that is set well back meaning plenty of off street parking is also available. 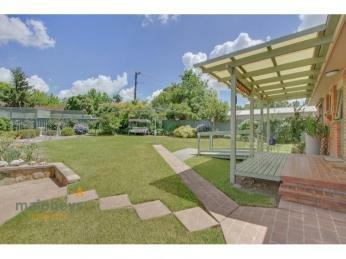 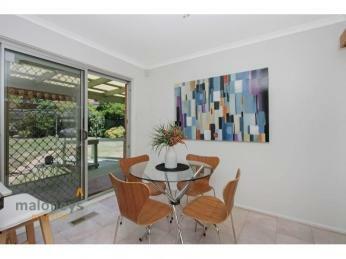 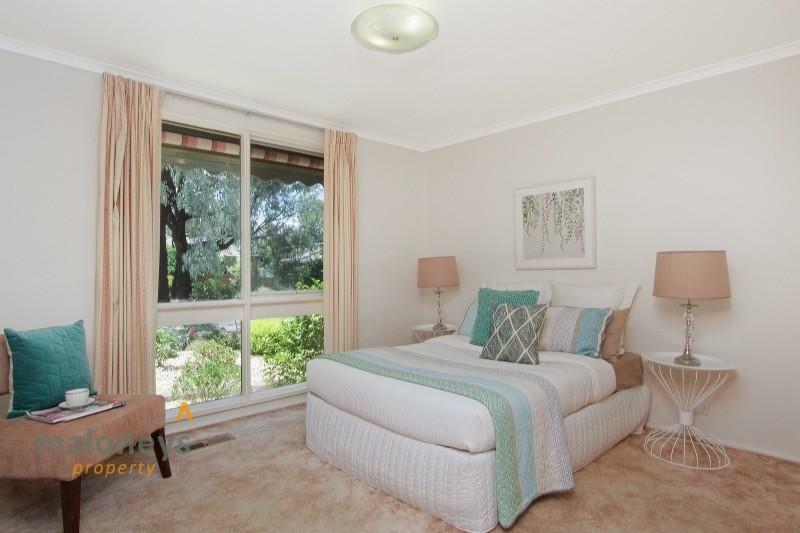 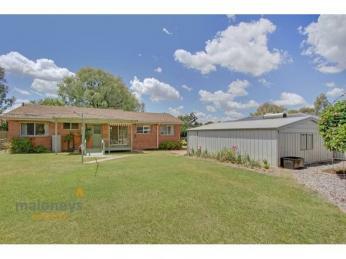 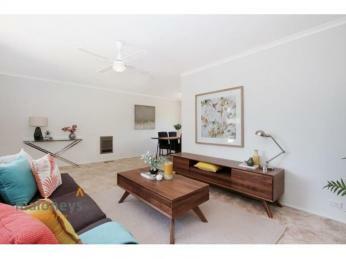 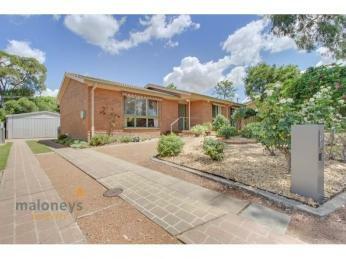 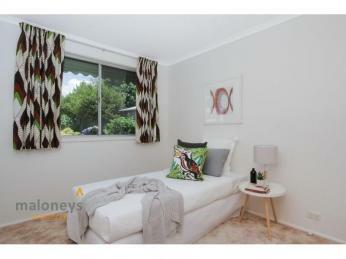 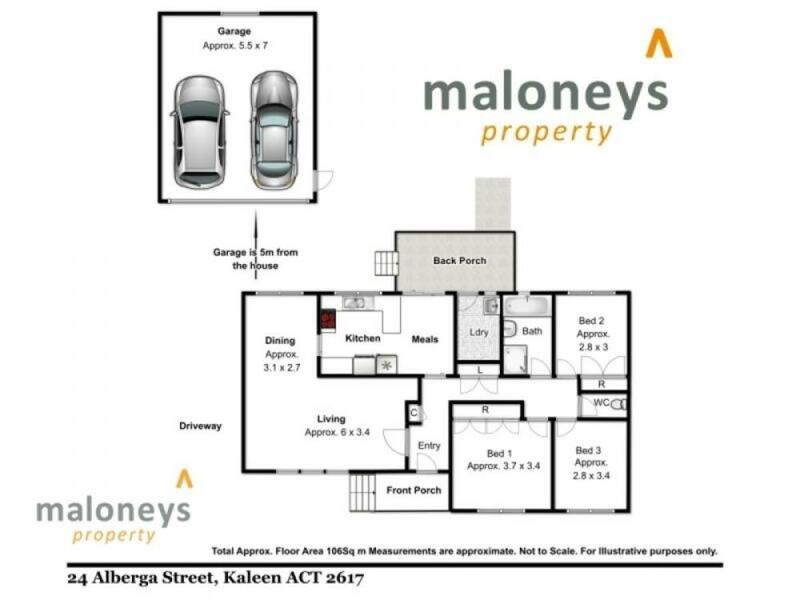 Location is the key to most real estate purchases and 24 Alberga St certainly ticks all the boxes in this regard. 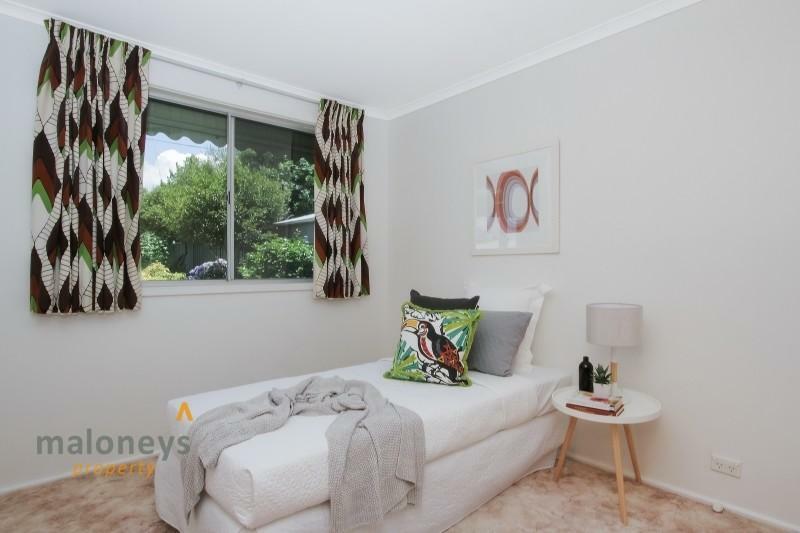 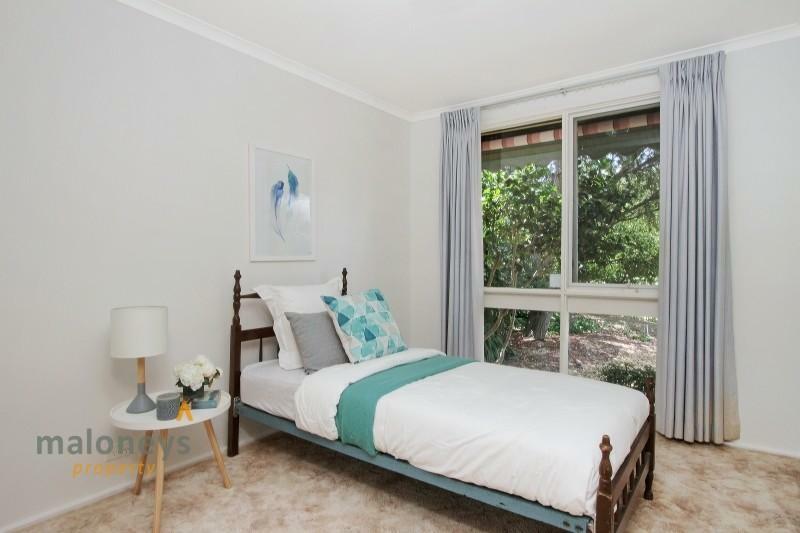 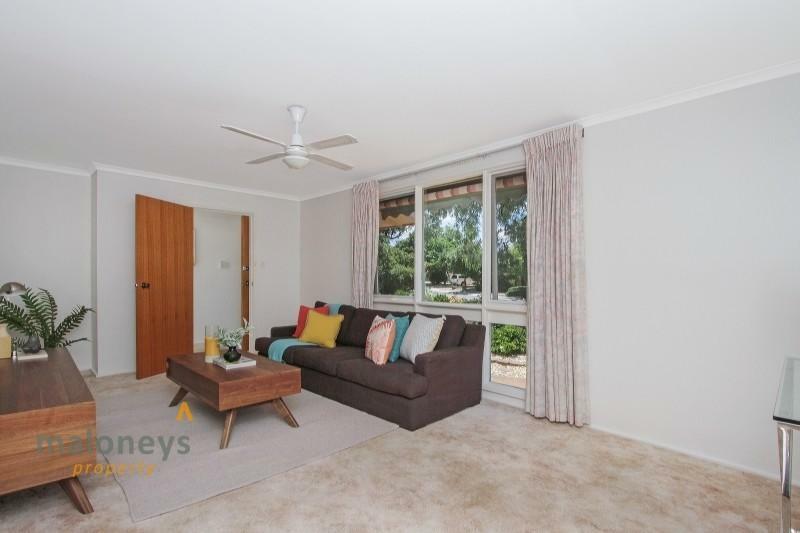 Walking distance to the local shops, quick exits out to Belconnen Shopping Centre, the city and the ever growing University of Canberra precinct. 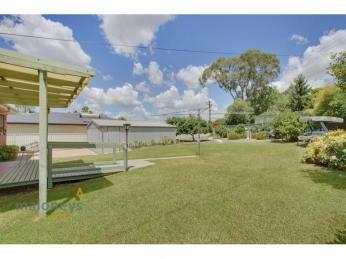 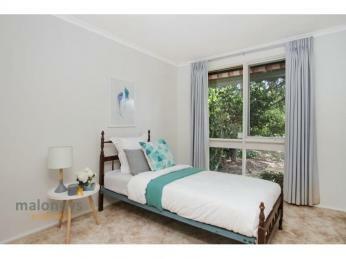 Close proximity to local schools, child care centre, playing fields, parkland and walking trails.